Ever considered what’s above your head? Looked longingly into the night sky wondering what’s out there? Well Dark Sky Wales (DSW) may have the answers! We are a team of professional educators who provide workshops designed to inspire and to encourage you to enjoy and explore the stars, our galaxy, the universe, astronomy and science. We run off the shelf and tailor made experiences for people that have an interest in the sky above us. 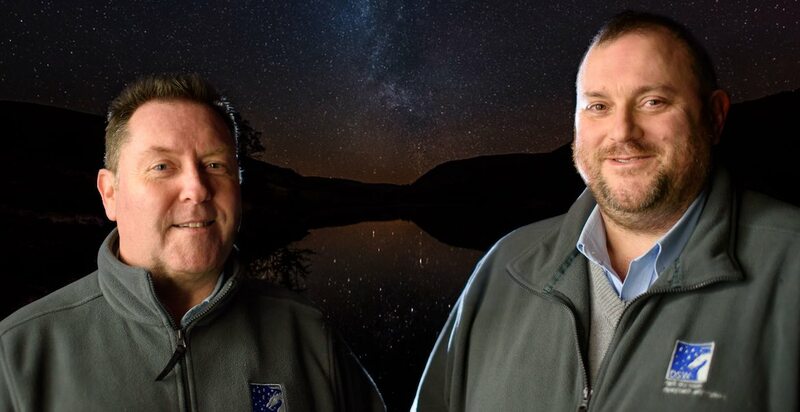 Dark Sky Wales are at the forefront of astro tourism in Wales. 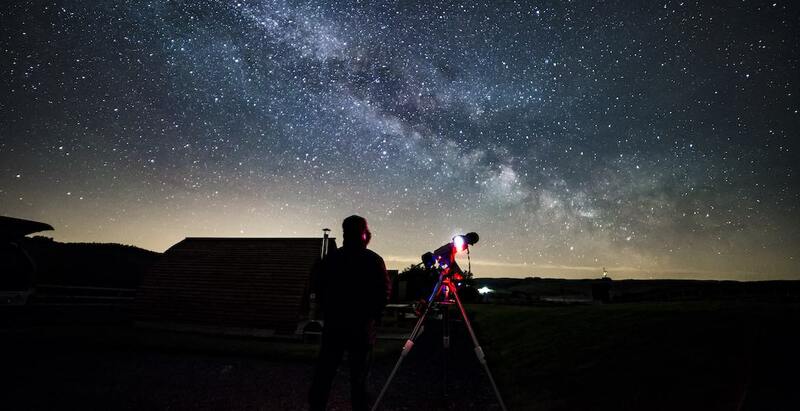 Experience the night sky on an evenings adventure in the Brecon Beacons as DSW staff navigate you around the constellations, planets, nebulae and galaxies. Using telescopes to explore the moon and planets in detail and venture further into the depths of the universe. Take things a little further and image the night sky maybe capturing the death of a star or the birth of another planet. Nothing is impossible! If you want to take things further then DSW can provide you with educational courses that can lead to further or higher education. The courses are hands-on allowing participants to become acquainted with the tools of the astronomers trade. Allan enjoys finding innovative ways to engage learners of every generation in STEM activities. 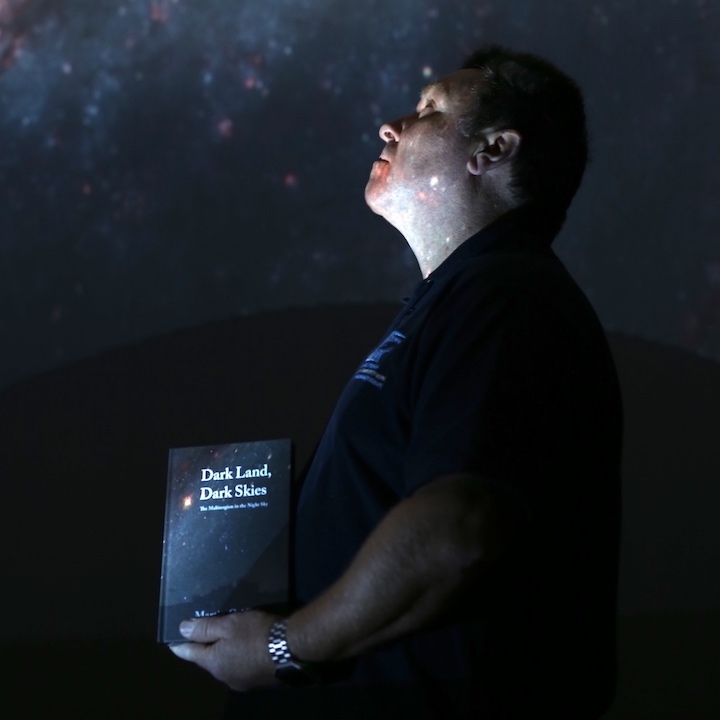 He is also an astronomy educator and regularly delivers talks to community groups. 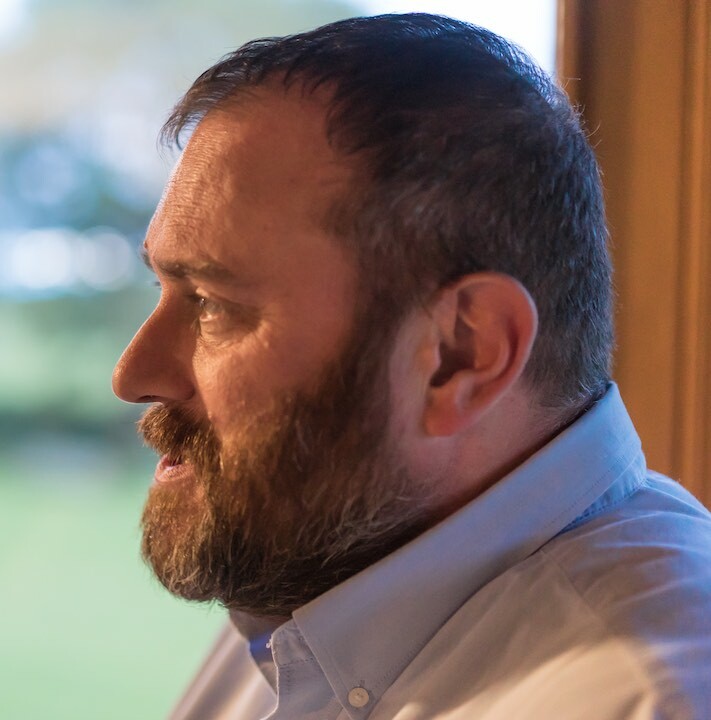 Furthermore, he is one of the founders of Dark Sky Wales, an organisation established to promote STEM to a wide audience and also to make people aware of the night sky and the loss of heritage associated with menace of light pollution. Martin has been an astronomer for 40 years. A former lecturer and science communicator at the University of South Wales Martin has gained an international reputation for his knowledge and science communication.